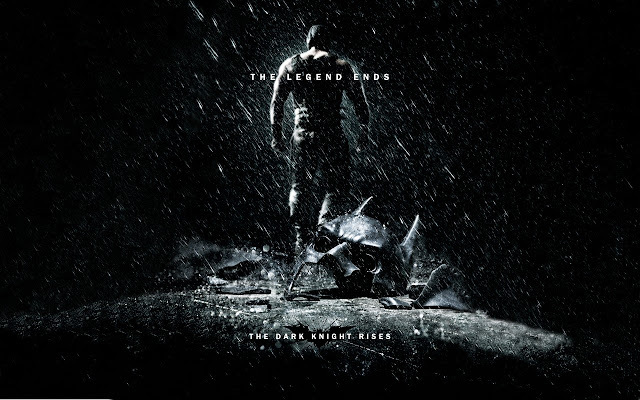 MARVEL PHASE TWO: FIEGE UPDATES! 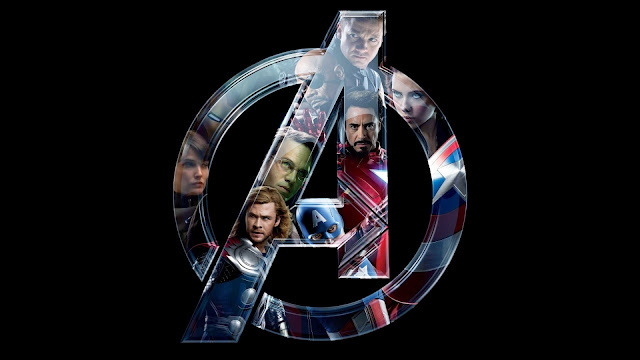 By know you have no idea who the Avengers are, then simply you one of very few people in the world who haven’t had the chance to one of thee most awesomest films in the year thanks to wonderful direction and writing by Joss Whedon, who brought Marvel’s Phase One to a beautiful end.. 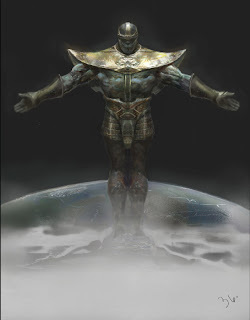 The post credit scene gave audiences a glimpse of the villain Thanos, which for Marvel fans just meant that Phase Two would certainly be exciting. 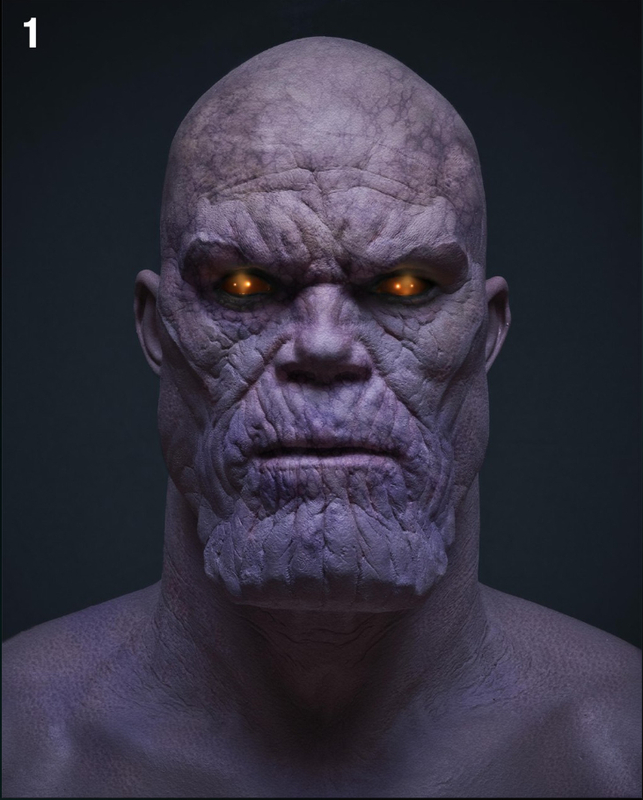 For General audiences who don’t know that much tabout this character who is arguably one Marvel’s biggest characters ever, they certainly in for a treat. However, these past few months’ fans have been contemplating how Marvel would be using the villain. While the logic move would be to introduce the character in Guardians of the Galaxy and have him go toe to toe with the Avengers in their sequel. Some fans believed that Thanos could even be kept for a possible third Avengers film, bringing Phase Three to a close. 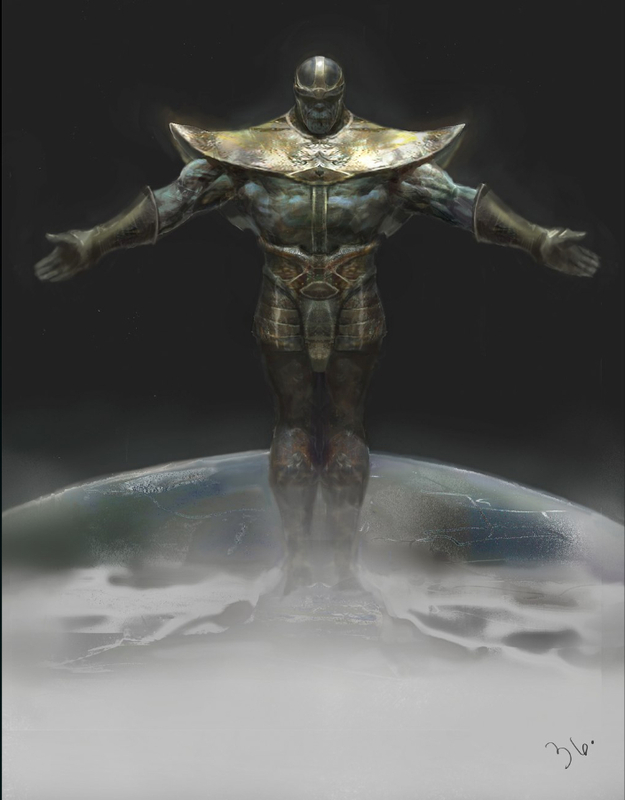 While others have said that he might be a feature in Thor: The Dark World as the god of Thunder has quite a few direct nods to the villain in his own adventures. 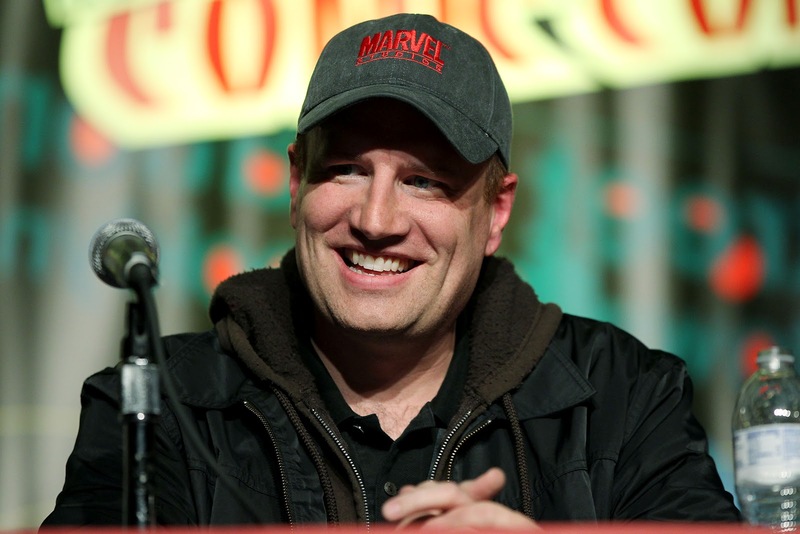 Marvel Studios President Kevin Feige finally decided to give us a little hint on how the character would be used in the MCU. 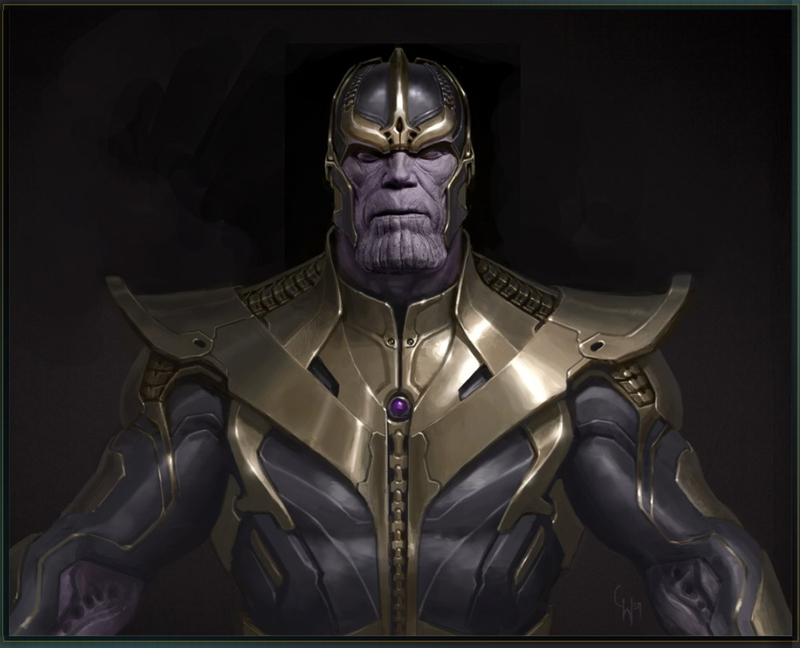 He recently spoke a bit about the studio’s plans for Thanos and how that factors in to not only Phase Two, but also Phase Three, and he addressed the possibility of recasting the role. Hit the jump for more. 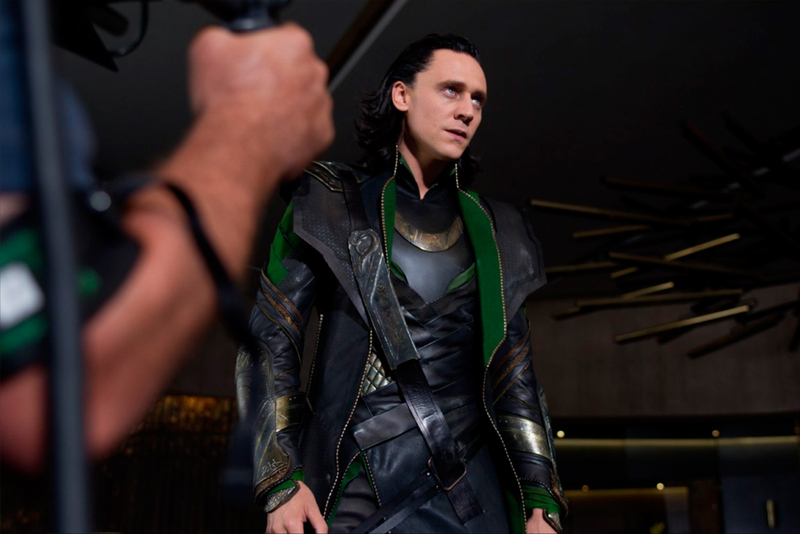 Loki in Avengers the villain that Kicked All this Awesomeness Off! 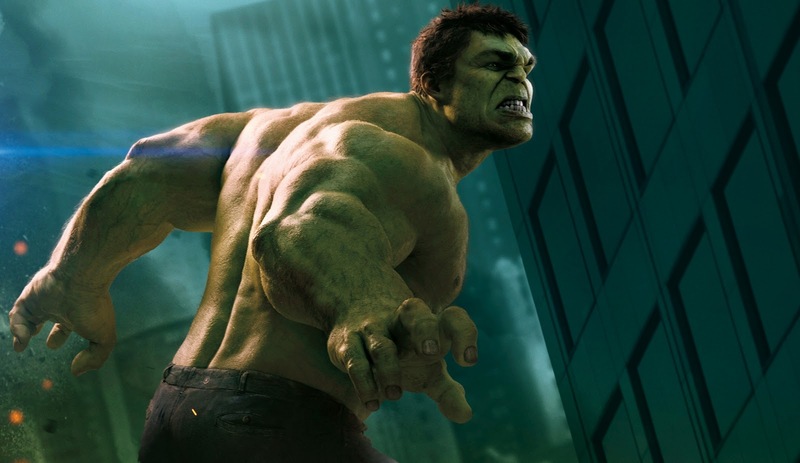 Now many for many Hulk fans out there, its quite clear that there is no Hulk film, scheduled for the near future. This is kind of a disappointment as many of us do want to see the big green monster rampage his way through the big screen one more time. 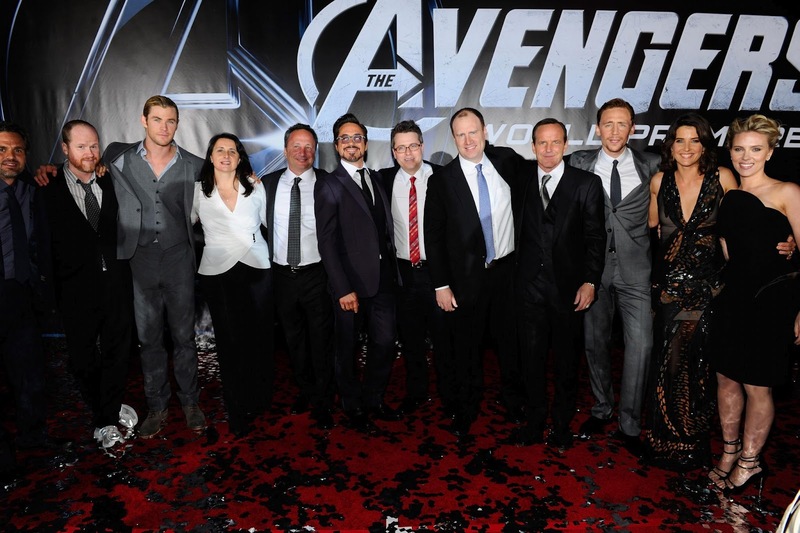 However, seeing as the Hulk hasn’t had the most successful run on the big screen on two solo films, and one very successful appearance in the team franchise film the Avengers, it would seem the Hulk’s natural place would be part of a team franchise. 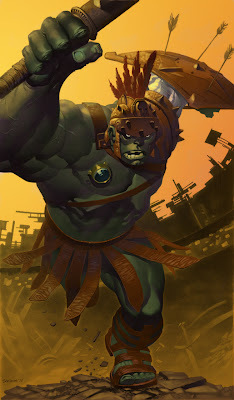 I for one would love to see a Planet Hulk film that would be amazing to see. We know the Hulk left the Avengers pretty soon after the team’s conception, so having him in Avengers 2 and then possibly pull him out of the team could be something that Marvel could be looking at. As the Avengers decide to ship the Hulk out to space after he causes too much destruction, so maybe that’s how they could carry the story forward. 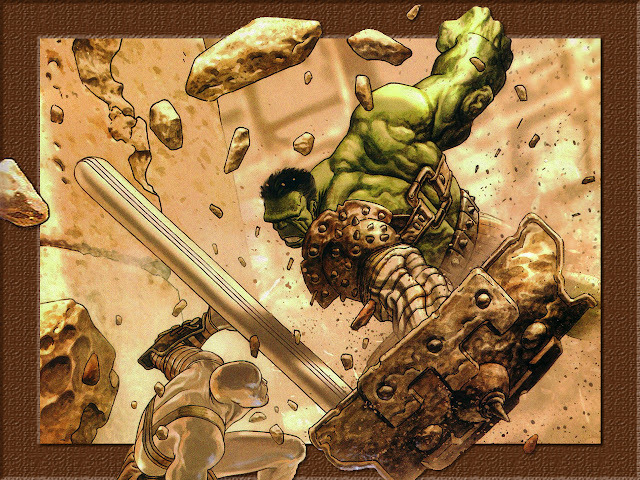 With a Planet Hulk film soon to follow, the story would surprise a lot of people essentially as it could be visually stunning with a story that focuses more on Hulk then Bruce Banner. But then again that could hold the film back, has the film would have to be 95% Hulk, and 5% Bruce Banner, will Marvel take that risk having a film with primarily a CG lead? We will have to wait and see, but one thing is sure, Marvel’s ambition isn’t limited and we sure whatever route they take it will be awesome! Let us know what do you think about all this? Comment below!